Did that video sweep you off your feet or what? It’s like I’m taken to some magical garden of Eden or something! Yes! I’m back today to talk about the latest designer collaboration I’ve been swooning over – Erdem x H&M. It’s release date is November 2nd and I can not sit still waiting! I’ve been eyeing this collaboration ever since the news came out and was looking all over for the full look book for a while. Thankfully, the look book finally came out last week! And boy, am I psyched! I haven’t been this excited over a something like this for a while! If you know H&M, they do at least one designer collaboration per year. The pattern first started in 2004 with Karl Lagerfeld. Other notable collaborations to name a few, were with Jimmy Choo (2009), Lanvin (2010), Versace (2011), Marni (2012), Isabel Marant (2013), Alexander Wang (2014) and Balmain (2015). I’ve always been interested in these collaborations because I value each designer’s aesthetic and ideas and love being able to purchase a piece at an affordable price. Usually, pieces don’t go for more than $200 and maybe $300 tops. 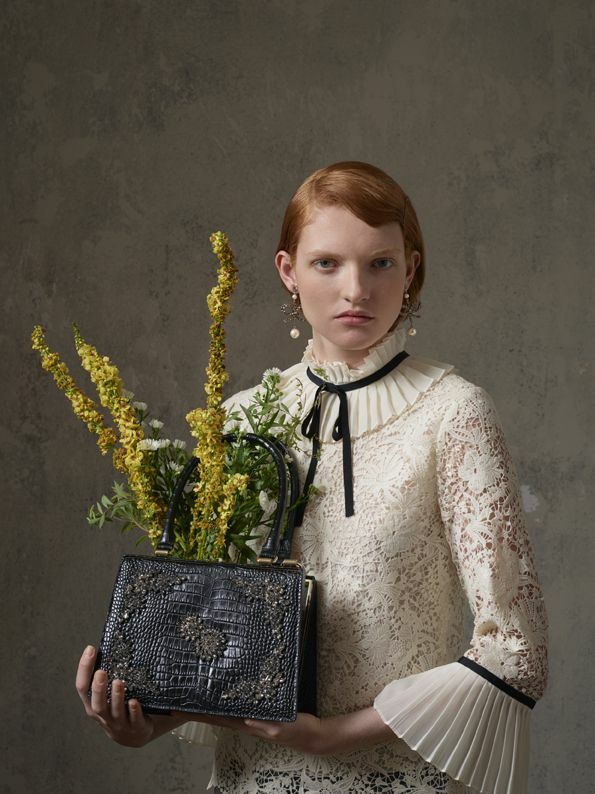 Let’s look at Erdem, shall we? If you have never heard of Erdem, I’m not surprised. It’s not relatively popular in the United States, but I’m sure once you’ve seen the designs, you’ll fall in love. If you didn’t know – Erdem is a label by Erdem Moralioglu, a Canadian Turkish fashion designer. 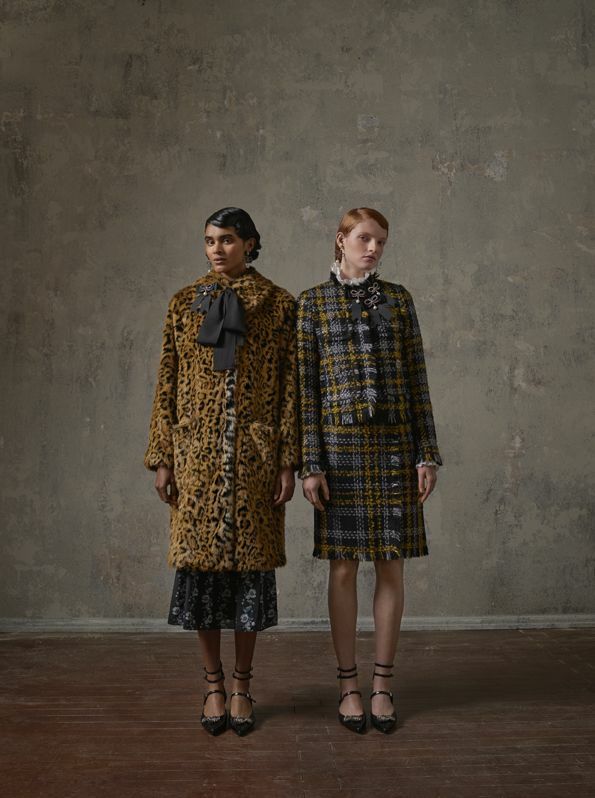 Erdem’s forte is definitely in his usage of prints and patterns. 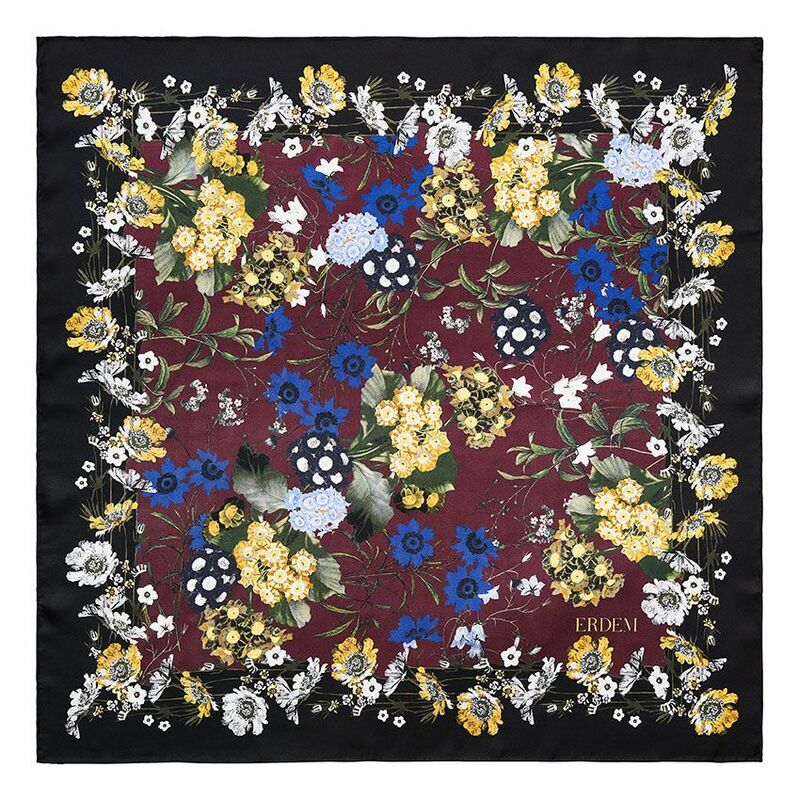 He’s especially gifted in creating beautiful floral prints. This collaboration came at the perfect time this Fall, because the trend this season is florals in F/W 2017. I can’t imagine how beautiful these statement pieces will be when they’re added to my wardrobe! Let’s take a glimpse at their look book! The pieces are all very detailed and all the prints are spectacular. The vibes are overall a bit gothic and victorian style, but it contains modern designs! I love the little modern cut-out on one of the dresses and just the little ribbon detailing all over the place. 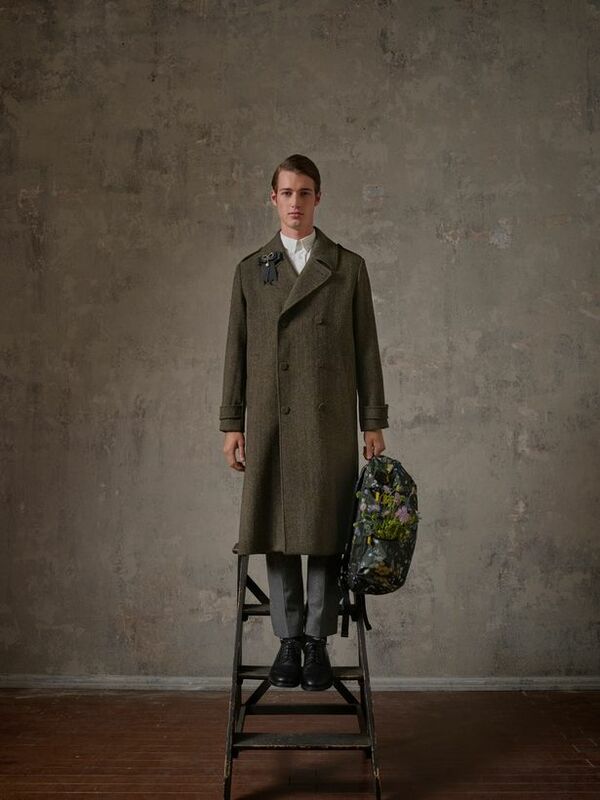 This is also the first time Erdem released men’s fashion! The collection is definitely making my anticipation go wild. I love each and every piece and wish I could just own the whole collection! Be still my heart! I can only pick and choose pieces, but their collection is so abundant and besides clothing, I’m in love with the accessories, shoes, and handbag as well! It seems my wallet will be bleeding! 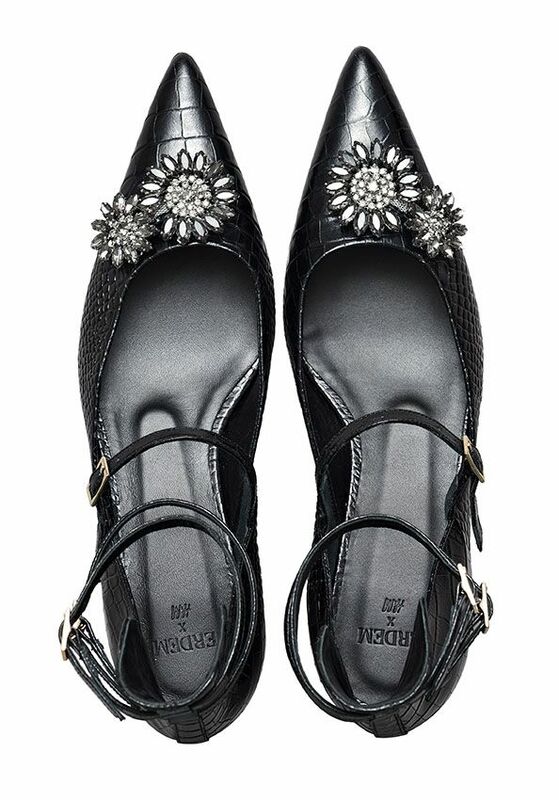 Just look at all the accent detailing on these pieces! I’m definitely going to go for a couple of these accessories! It may be tough to get everything, because the fight for these limited edition collaborations are always fierce! So I’ll pick and choose whatever I can get. Below, I’ve compiled a few of the clothing pieces that are calling my heart. These are my TOP 5 choices of apparel so far that I can’t take my eyes off of. It’s true, most of these pieces are not classics, but rather statements. However, I believe I have space in my wardrobe to store these pieces of art work. In my eyes, they’re true art pieces. I adore each and every one of them. How about you? What do you think of this latest designer collaboration? Are you for the prints and designs? Write back and let me know! PS: You can VIEW FULL COLLECTION HERE and how they look styled on different celebrities! Previous Post Shhh… My 4 Secrets For Better Sleep. Next Post New York Chinatown Food Tour with a New Yorker! I agree these pieces are way more than just clothes. Definitely a piece of art. So amazing. I love that trench coat for men. I also like on how they used the laces. 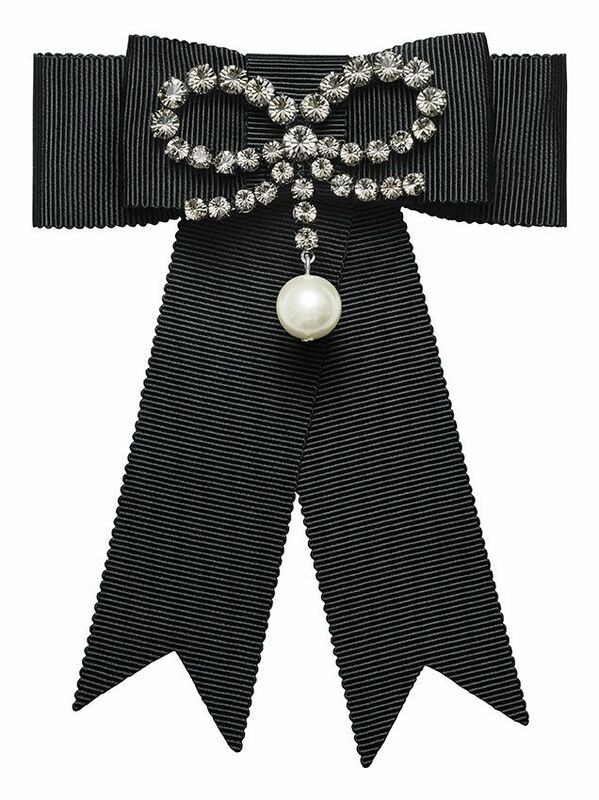 It looks classic yet chic. I have heard of the collaboration! the collection looks amazing! the pieces are so pretty and elegant! Stunning pieces! All of them are so beautiful. Oh wow, these are such gorgeous clothes! I adore all the colors. I just love H&M. These are fantastic photos. 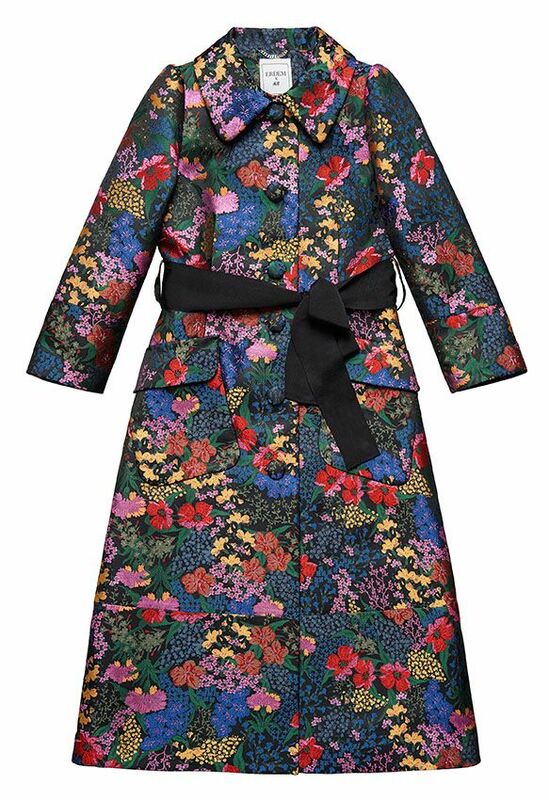 I would love to wear the floral coat this fall. There are a few pieces here i would love. 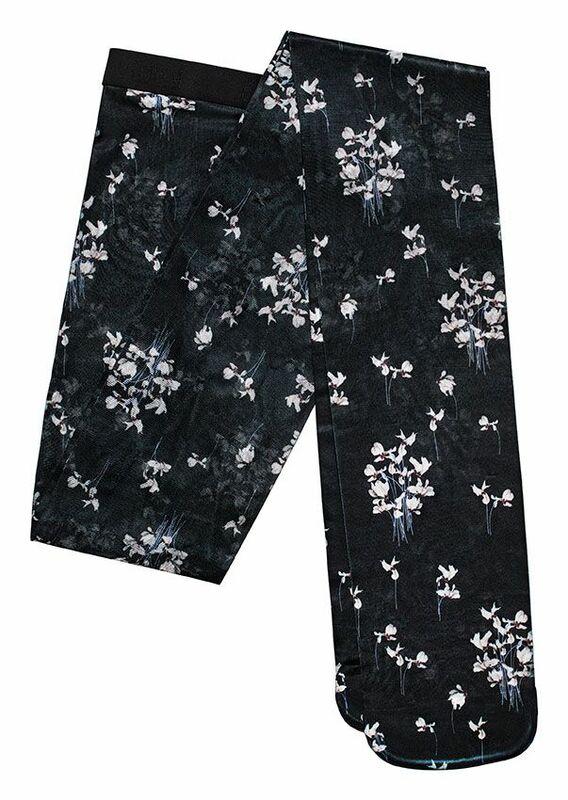 I’m not usually drawn to floral prints but I actually really like these. It is the perfect balance between under/overstated. Cant wait to see more! I would really love to see this style become popular. It has such a wonderful Gothic touch. Omg I love this post. I’ve never heard of it just like you said, but I love how you put video in here, beautiful outfits. I’m going to the preview event for this collab in Sydney and I am so excited for it!! I love that first dress. I also admire the concept of the photoshoot, so vintage and eerie. that collection is so pretty! I think the latest designer collaboration is pretty interesting. I’ve always been a fan of prints and love the pieces. Some of those pieces of jewellery are very pretty. I would like to see some of those dresses on a woman with some curves. Just to see what it would look like on a regular size lady. They definitely have some cool modest pieces with some interesting lace designs. I’ll have to show these to my daughter and see what she thinks. ahhhh, how exciting! Love how romantic the collection is. Thanks for sharing. 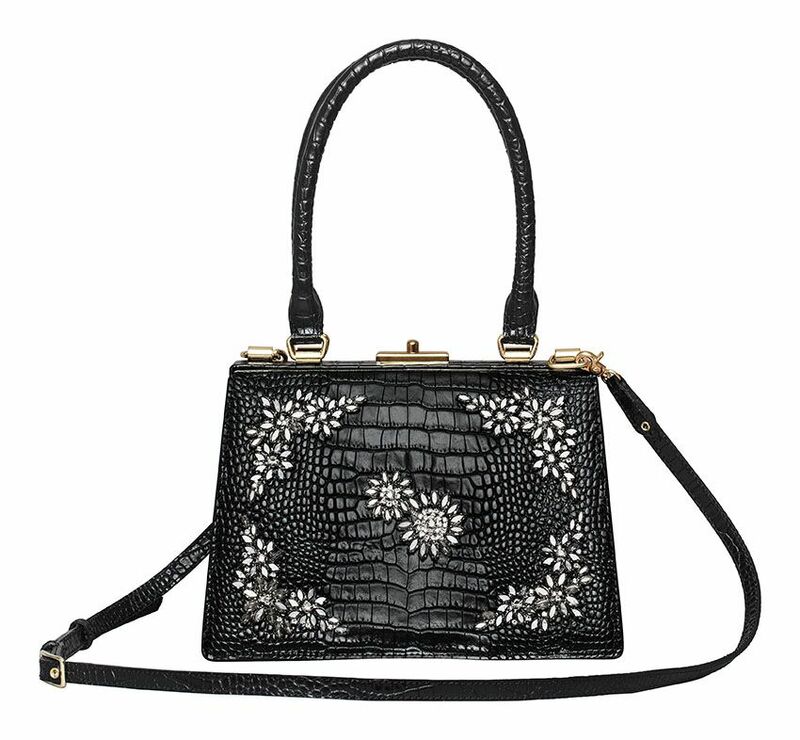 Thanks for educating us on Erdem, I’ve heard the name but knew nothing about it. Is it often that you can only get pieces from these H&M collabs if you stand in line the day of the launch? I’m not necessarily a fashion fan, nor do I follow the trends. But, I do find it interesting when different fashion styles or periods start to fuse. I have always loved floral prints in my wardrobe! These pieces are absolutely breathtaking. Omg this new collection looks absolutely insane and gorgeous!! I can’t wait to see the result of this collab. 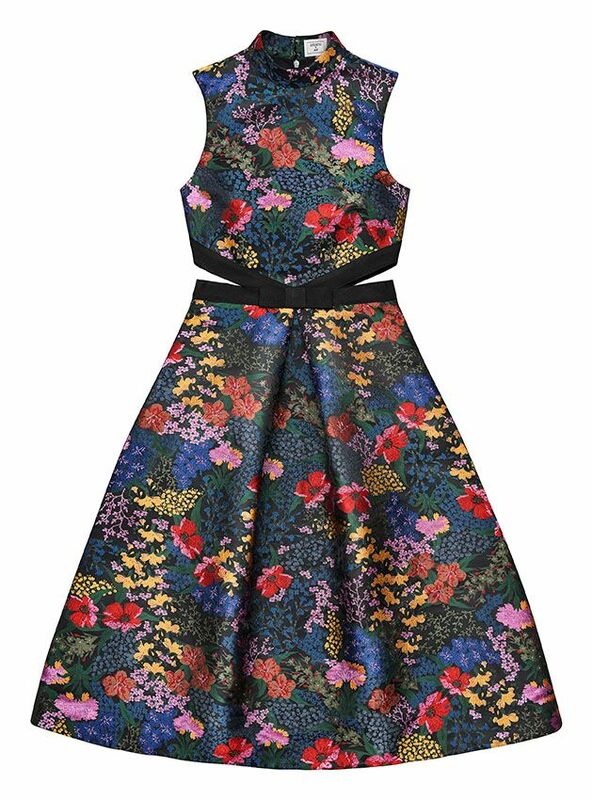 I simply love Erdem, it is pure art! 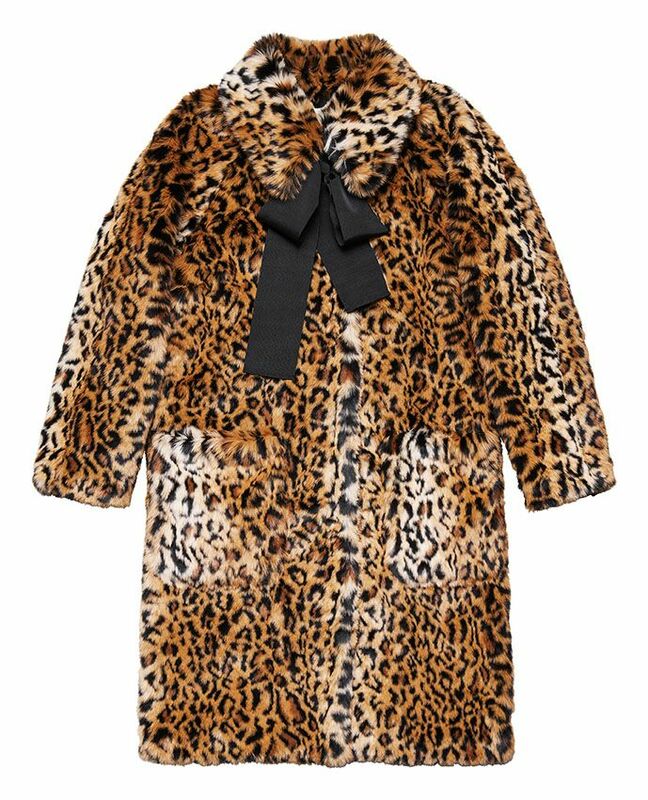 I love when H&M does this high fashion brand collaborations. 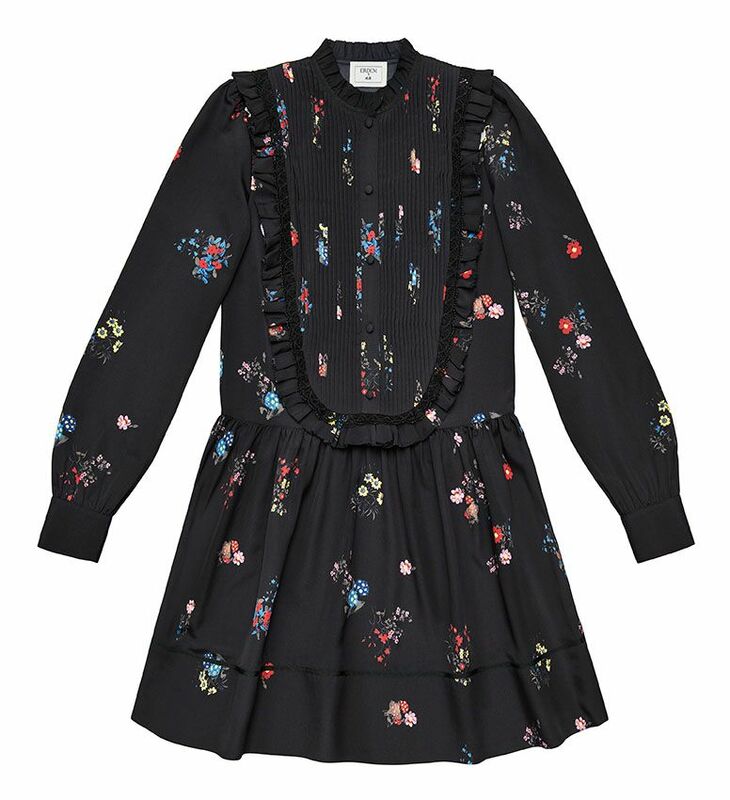 This Erdem x H&M collection is proving florals aren’t going anywhere this fall. These are amazing! Great post! I love this collection. All the dresses look so fancy and I was amazed at a combination of Erdem x H&M. Thanks for your post! Some of these pieces are really something. Loved the teaser also. 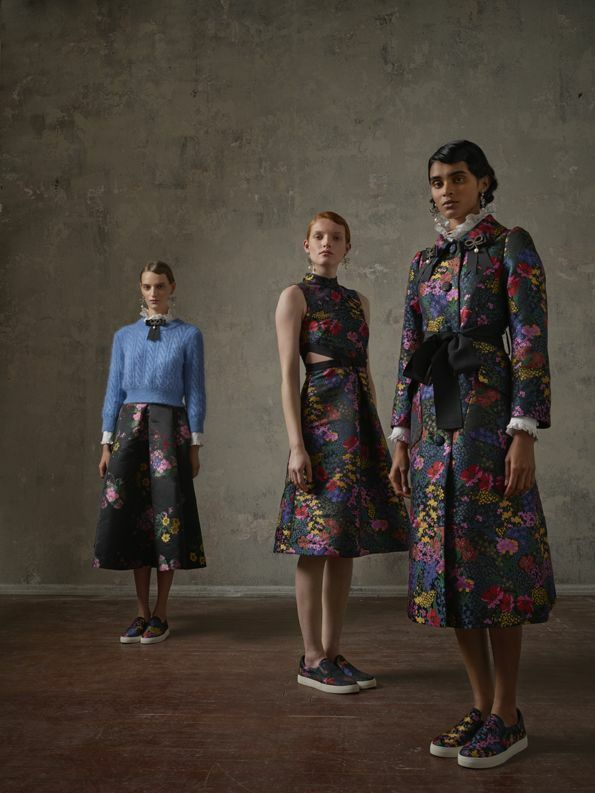 I didn’t know about Erdem before but this collection looks truly stunning. I love the detailed flowery patterns on the dresses. Very elegant and stylish as well. beautiful collection, I really like the flower print matching bag and shoes set! so incredibly stylish. These outfits are amazing and this would be by far my favourite collection. Hands down! This looks amazing. I cannot wait for it to hit stores! Oh I love these looks. 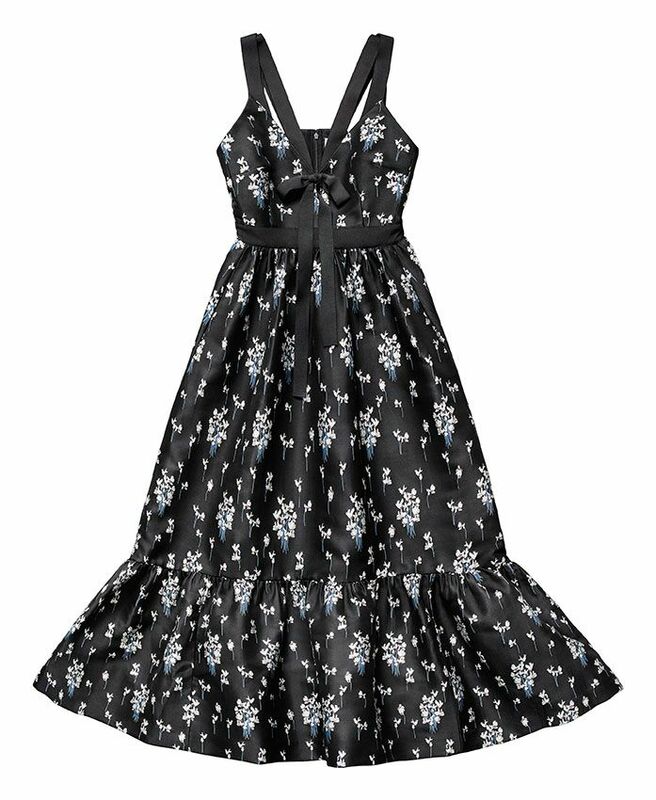 My favorite has to be the black with white flowers dress and scarf. I will have to look for them in my size. Wow! Those prints are so vibrant and stunning. It kind of takes you back, doesn’t it? I love the artistic way of showing them off too! All of these looks are so beautiful! I would love to have some of these in my closet. This prints and styles are so amazing! What a post!